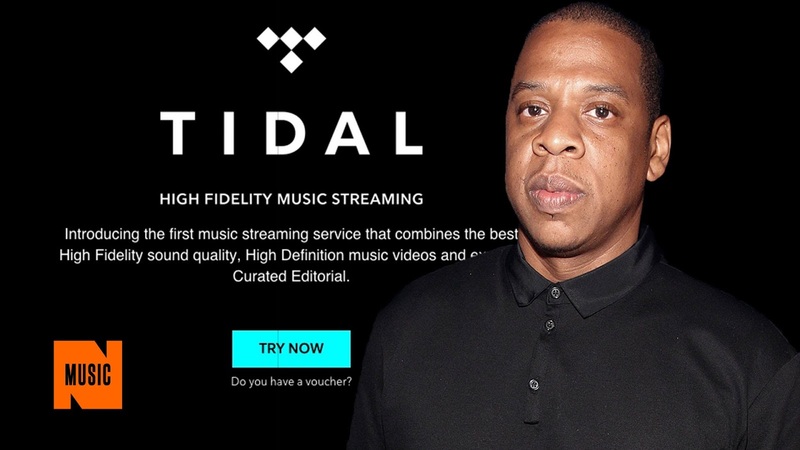 Jay-Z rumored to announce Billion-Dollar sale of Tidal to Google. Jay-Z is rumored to soon announce the sale of his streaming service Tidal to Google for a reported 1.4 Billion dollars according to a report by digital music news. If this, in fact, turns out to be true, he will become Hip Hop's second confirmed billionaire behind Dr. Dre who sold his Beats empire to Apple last year in anouther Billion Dollar aquisition. According to the article, Tidal will then be shutdown and folded into Google Play Music or Spotify, since Google is also rumored to be in talks to aquire it as well. Update: Turns out that this story was not true and was part of an April fools joke done by the site mentioned above.